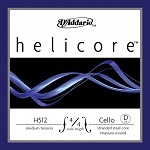 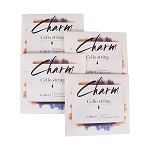 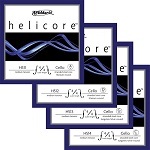 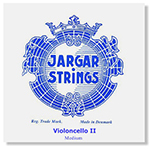 Scaled to fit 4/4 size cello with a playing length of 27 1/2 inches (700mm), these medium tension strings are optimized to the needs of a majority of players. This C string is tungsten/silver wound. Daddario Kaplan KS510 cello strings, A solid steel / titanium, D solid steel / nickel, G stranded steel / thomann tungsten, C stranded steel / tungsten, set, medium tension. 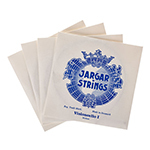 Medium Gauge Jargar chromesteel strings have a clear, bright response, with ample power and projection.